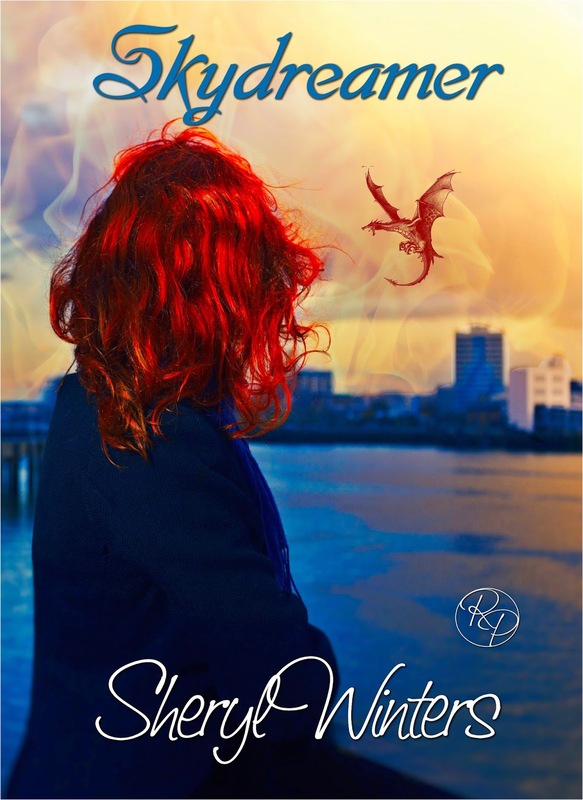 Skydreamer by Sheryl Winters–3 ARCs in need of reader / reviewers! Roane Publishing is giving away THREE ARCs of Skydreamer! For fire talent, Jaden Zarie, life is far from a fairy tale. Blisters from any contact with water, check. Sleeping in a shed behind your greedy Uncle’s house, check. Ex-boyfriend scouting the bar where you work for one-night stands every night, double check.When Jaden sets off to secure a new life with her two sisters, winning a contest with a huge pile of gold on the line seems like a quick fix. Getting hitched to Draven Winterbourne, King of the Dragon-changers, and finding true love, was beyond anything she could have hoped for.But a friend turned enemy threatens to take it all away. Jaden is thrust into an alternate universe and separated from her new husband and her sisters, she must summon up the courage to start over, alone, knowing she may never see any of them again. If you are willing to leave an honest review between the dates March 30th – April 1st, you are eligible to enter. How? Simply fill out the form! You have until Midnight of March 7th when three winners will be chosen by random drawing.